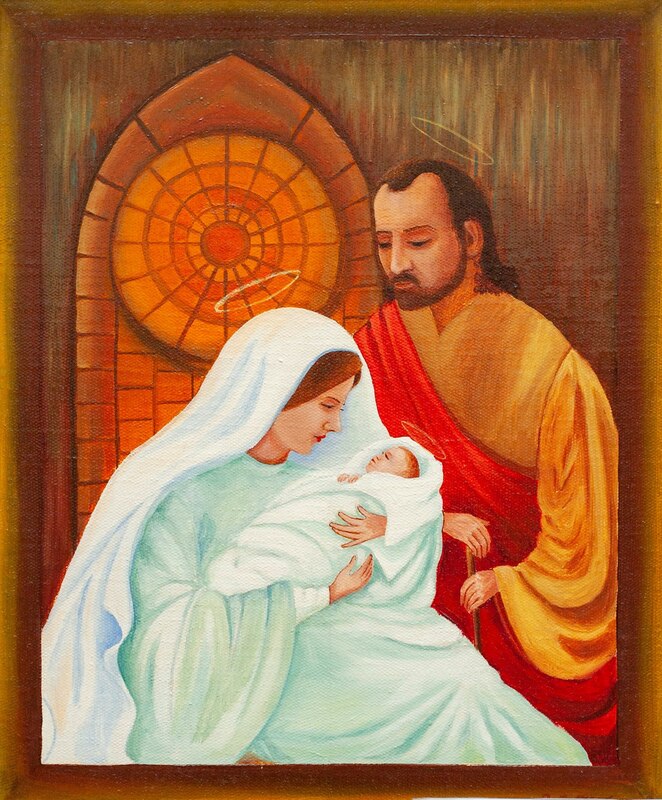 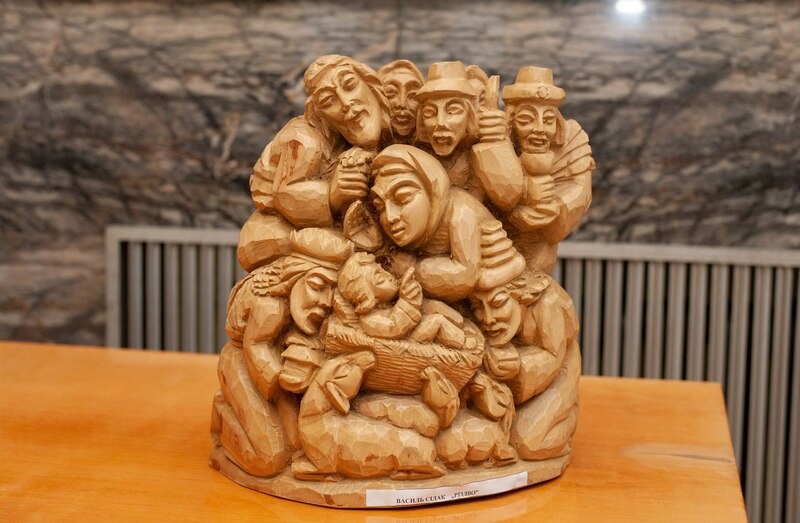 On 11 January 2019, in the hall-atrium of the Transcarpathian Regional State Administration it was presented an exhibition of works by regional artists dedicated to St. Basil’s Day. 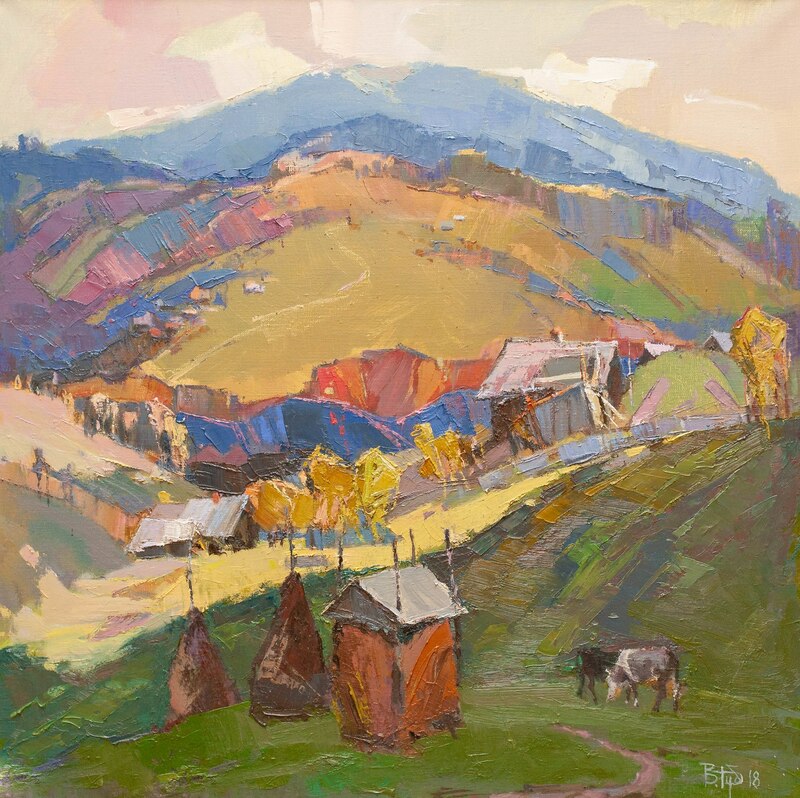 More than 20 painters, sculptors and writers presented their works, united by the most popular among Transcarpathians name Basil. Among the participants of the exhibition are not only members of the Transcarpathian organization of the National Union of Artists of Ukraine, but also folk craftsmen. 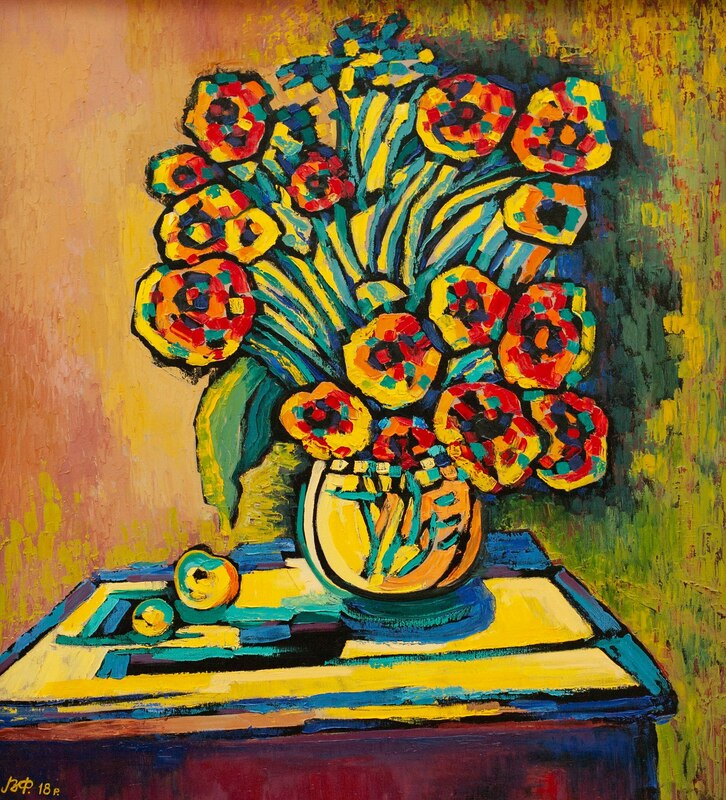 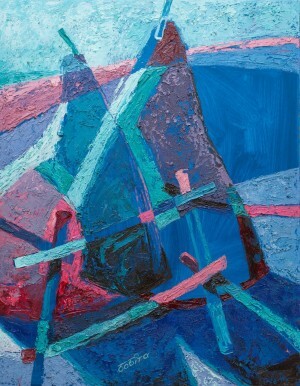 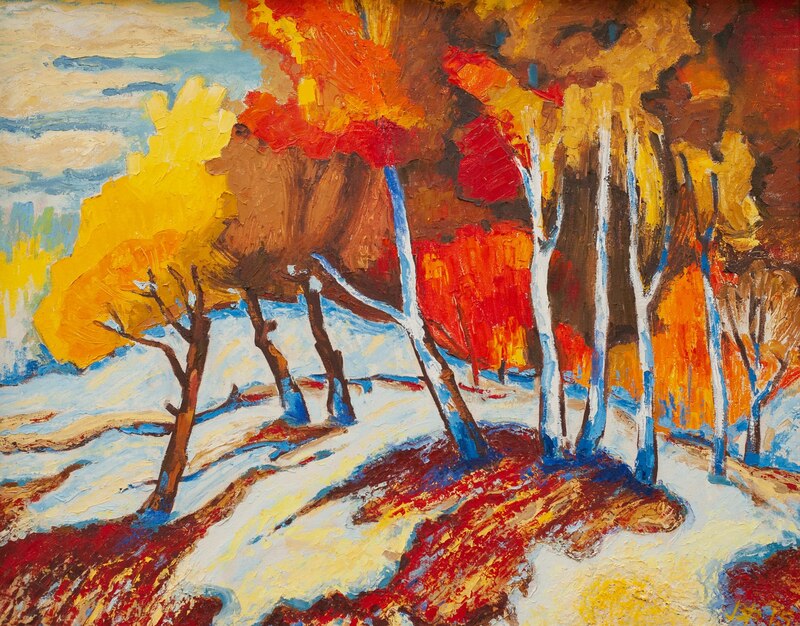 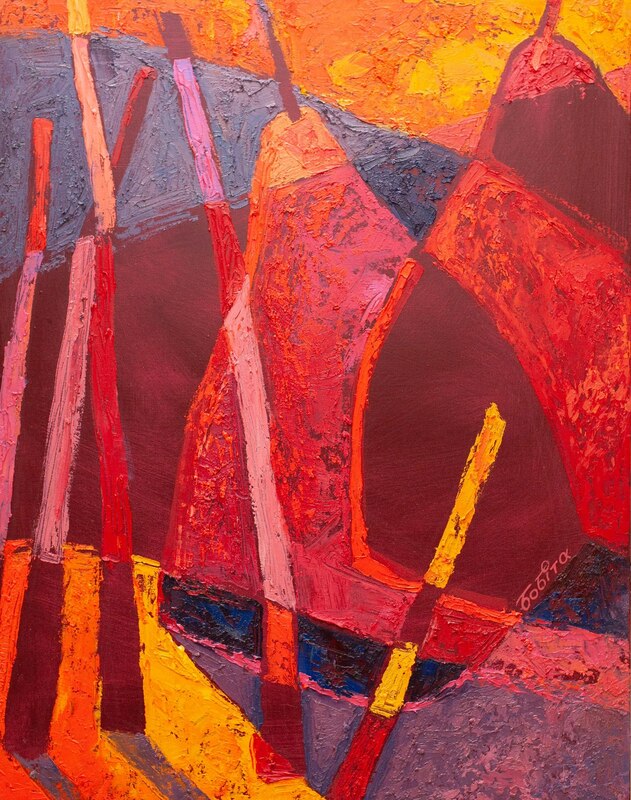 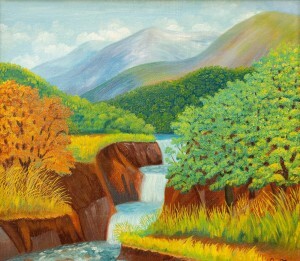 The basis of the exposition is oil and acrylic paintings on a variety of subjects: artists were not restricted either in genres or in styles. 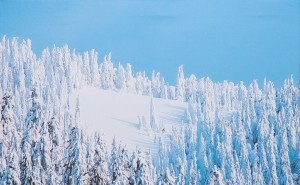 Transcarpathian landscapes prevail. 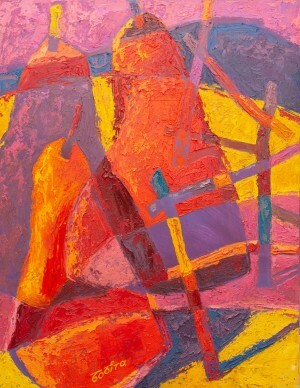 As well, there are still-lifes and genre scenes. 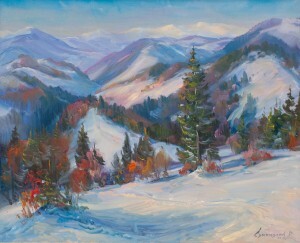 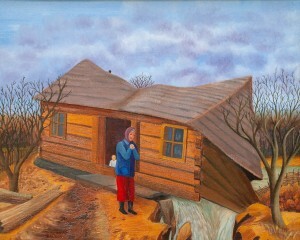 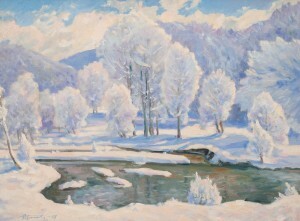 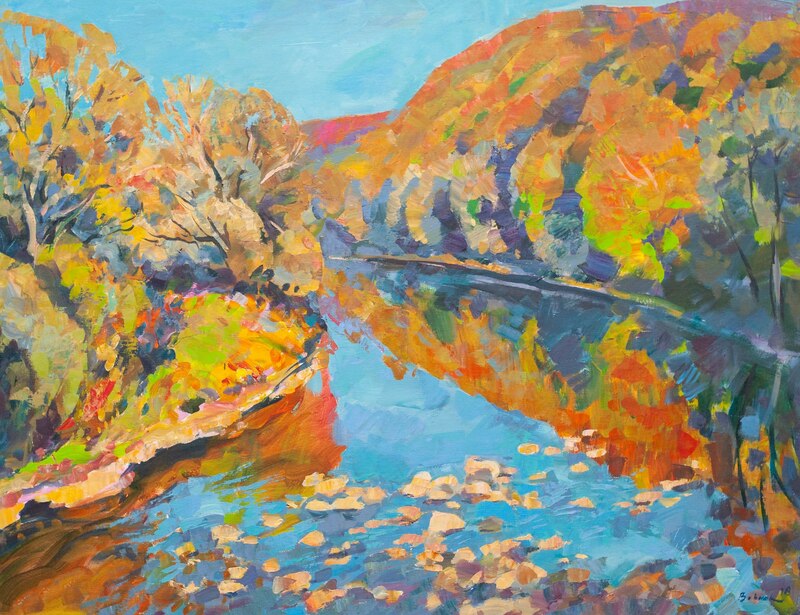 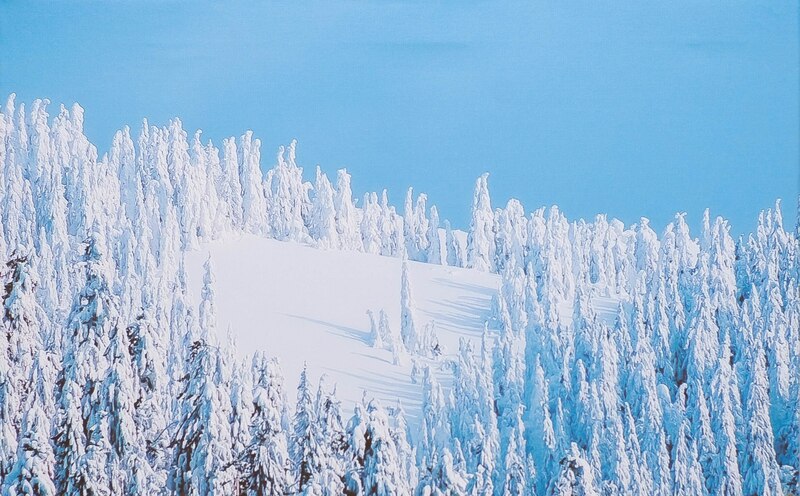 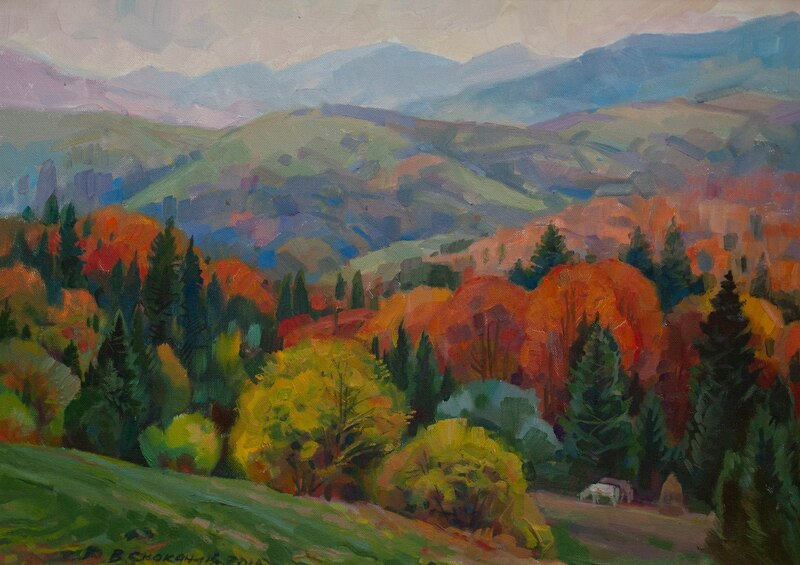 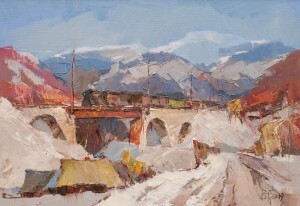 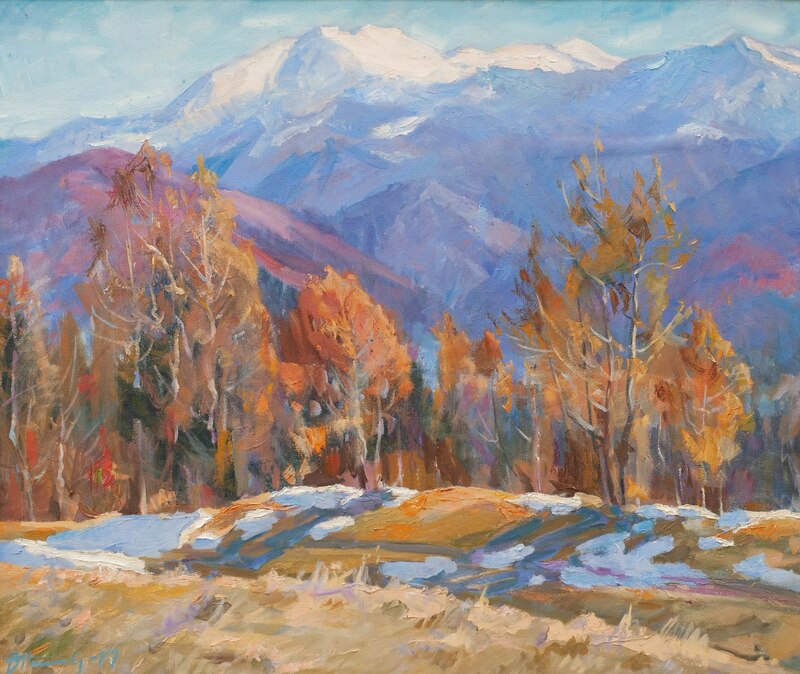 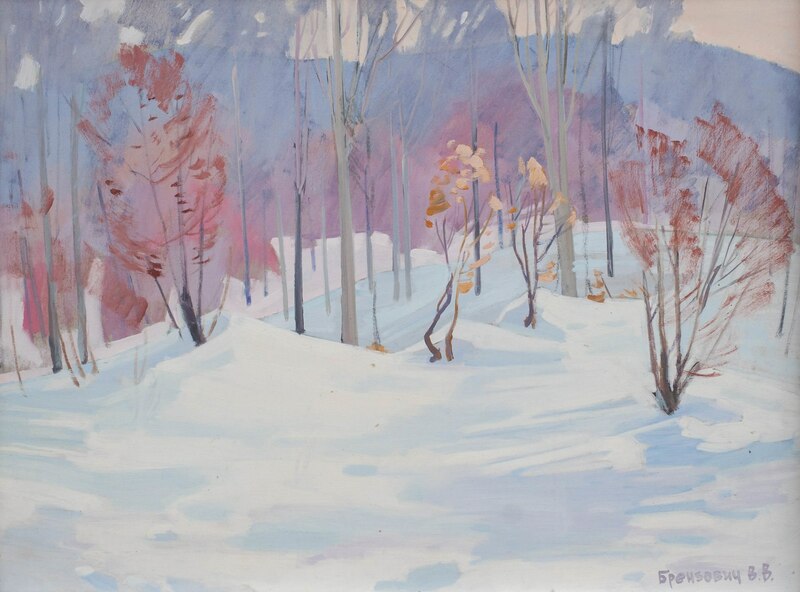 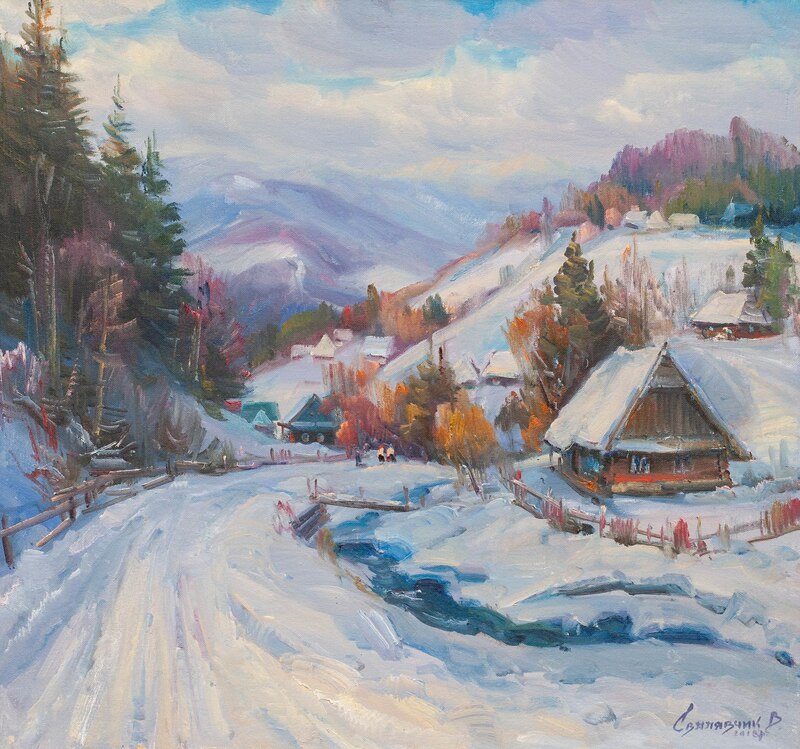 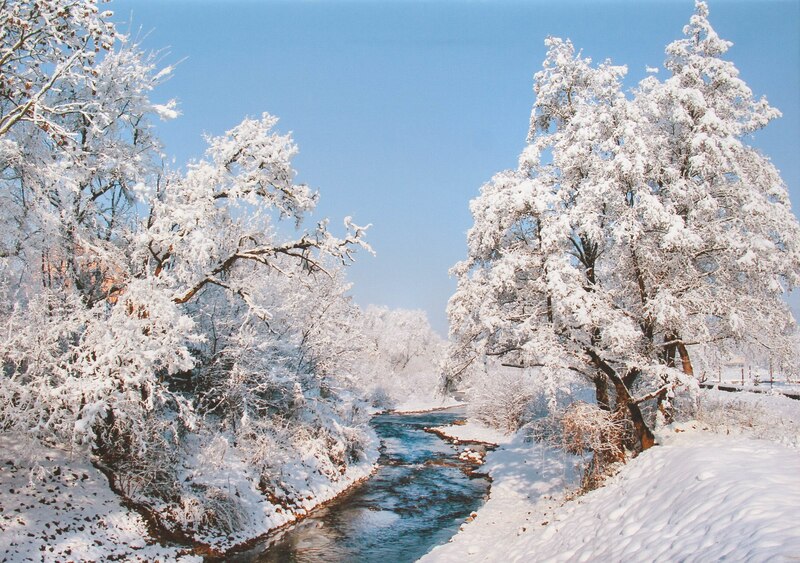 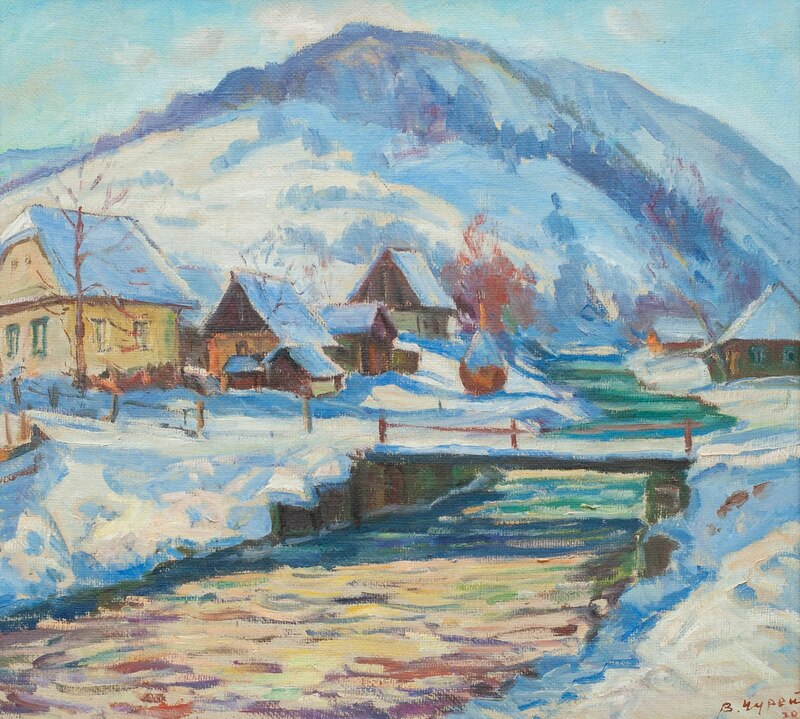 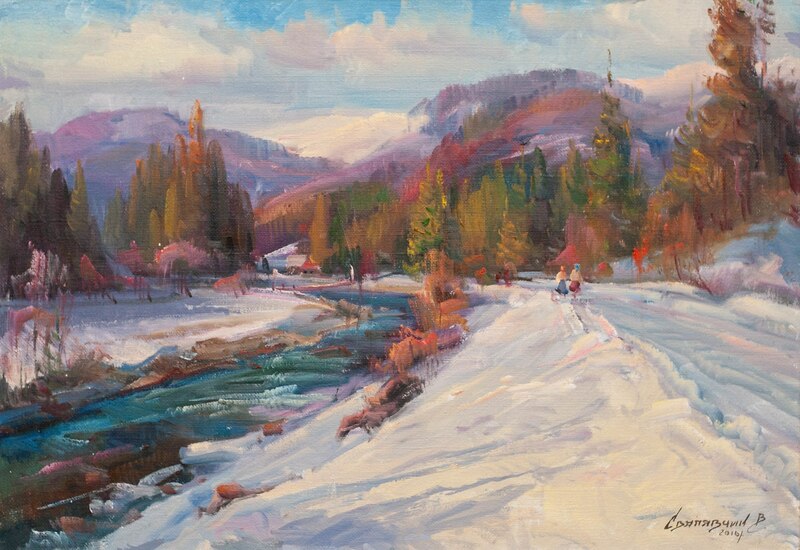 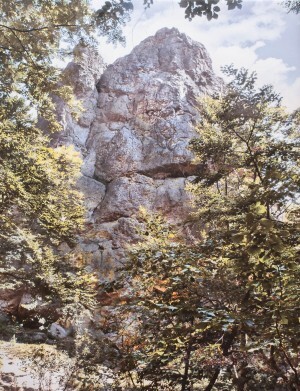 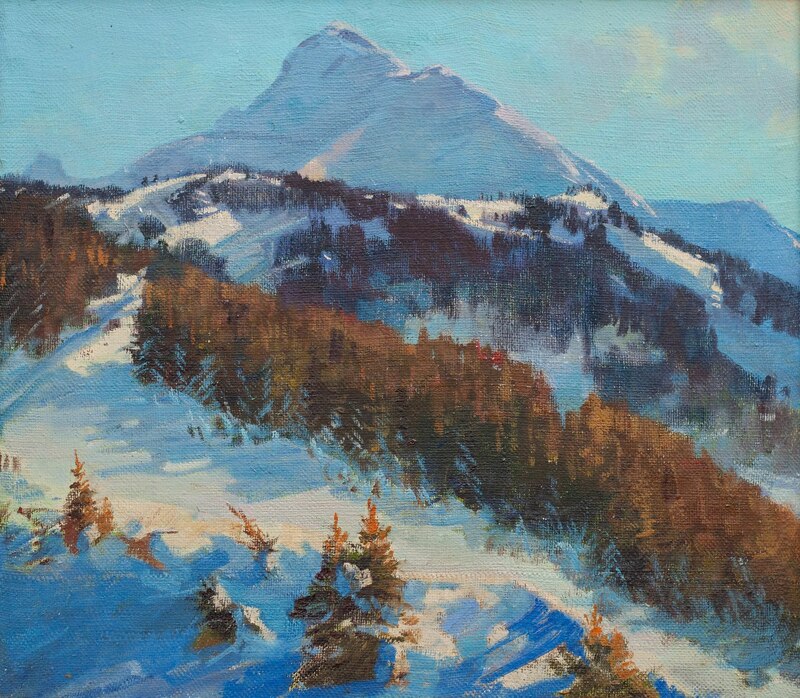 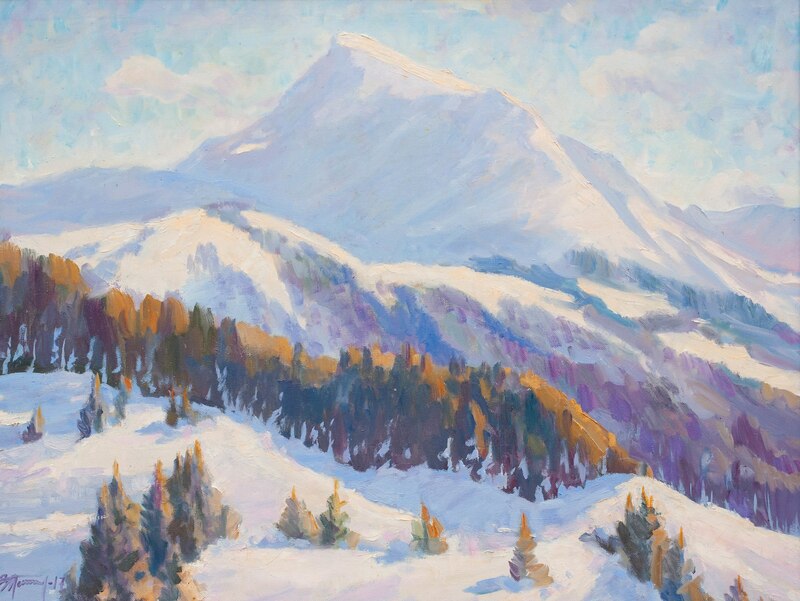 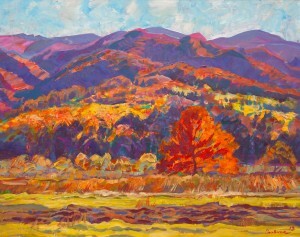 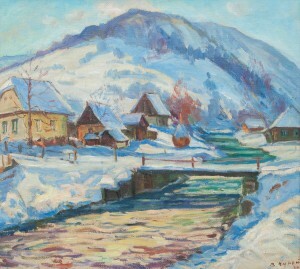 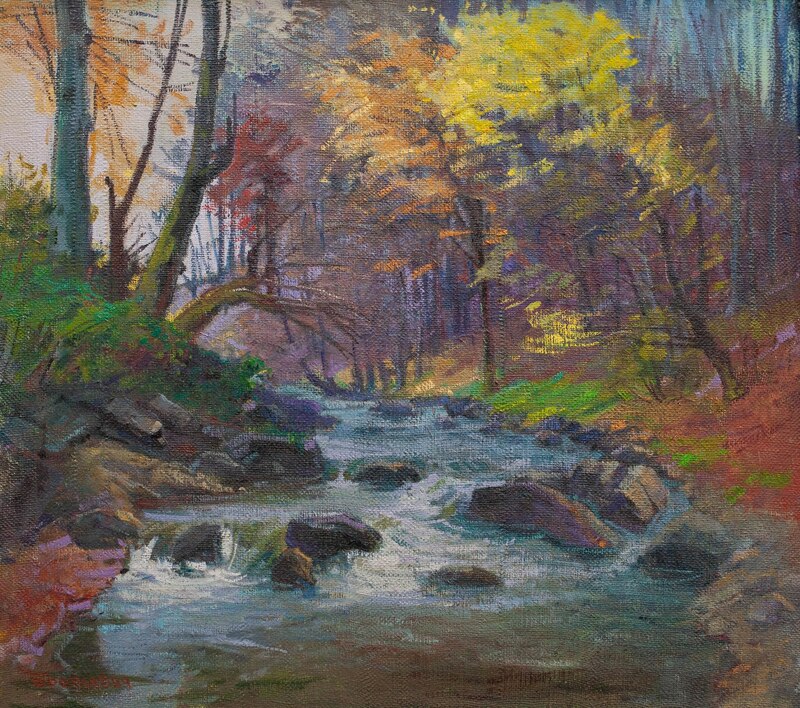 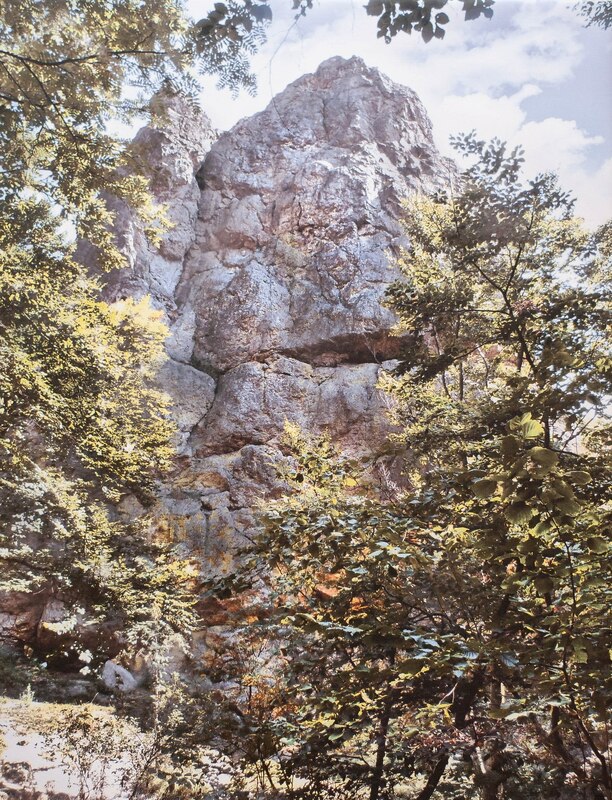 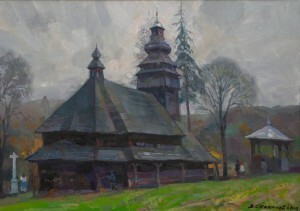 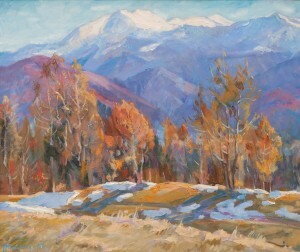 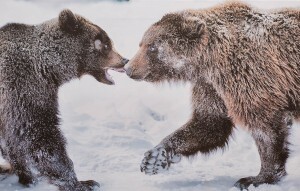 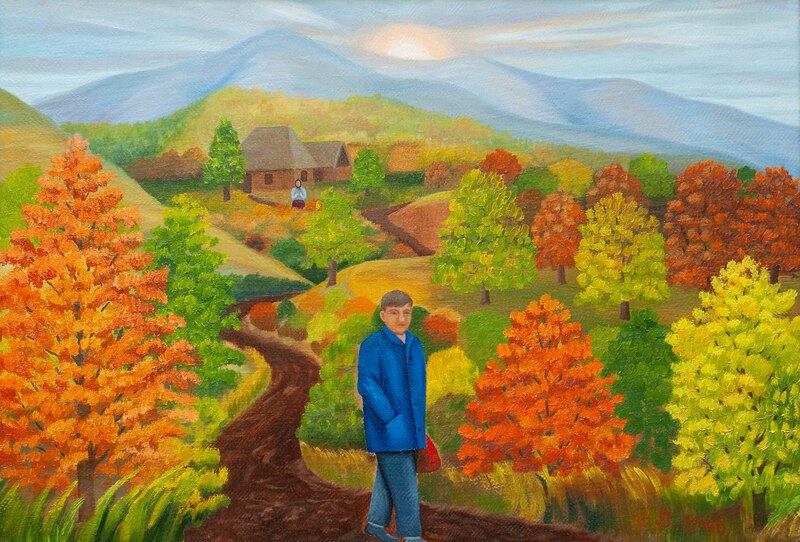 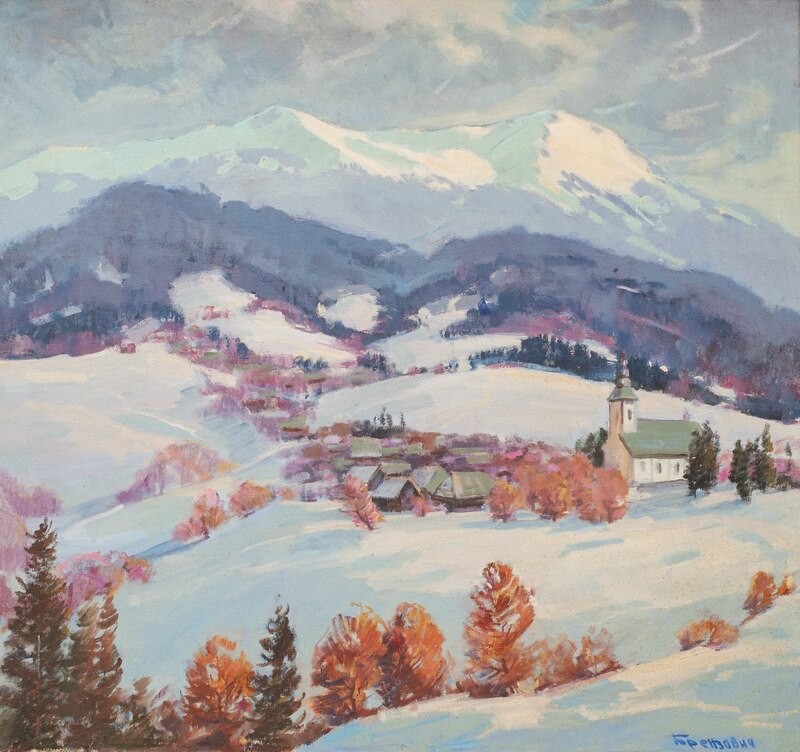 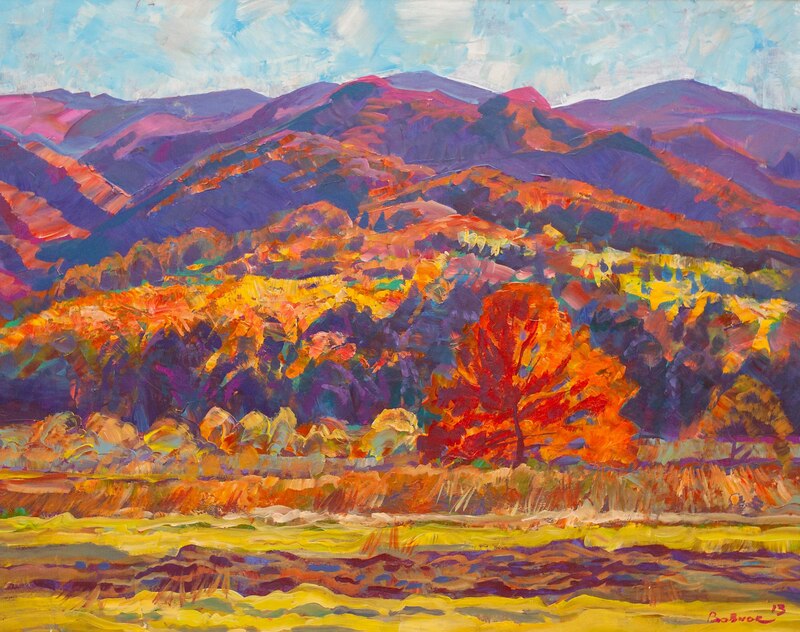 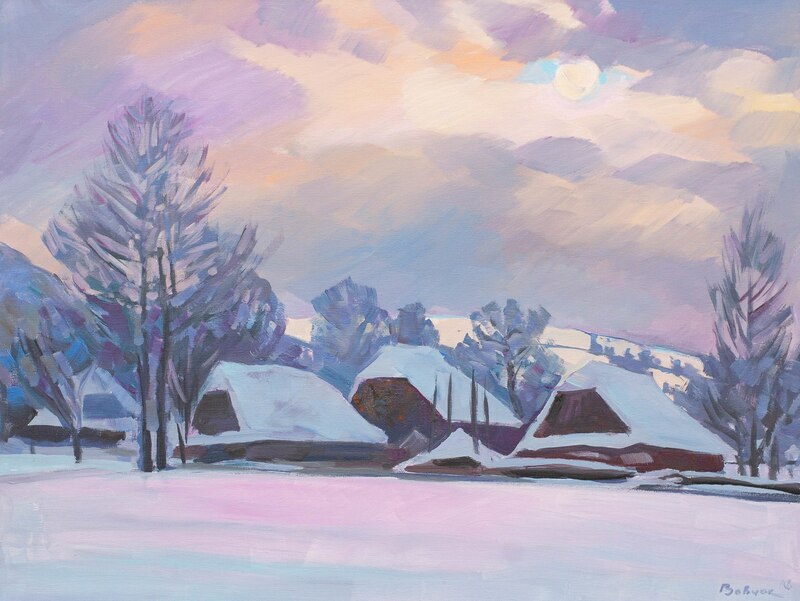 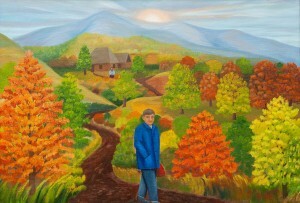 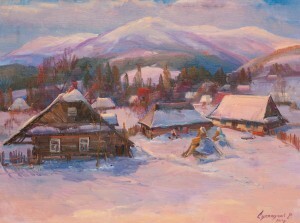 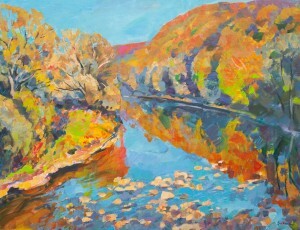 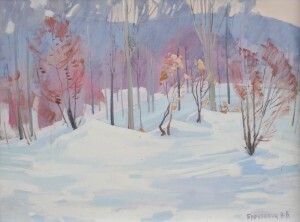 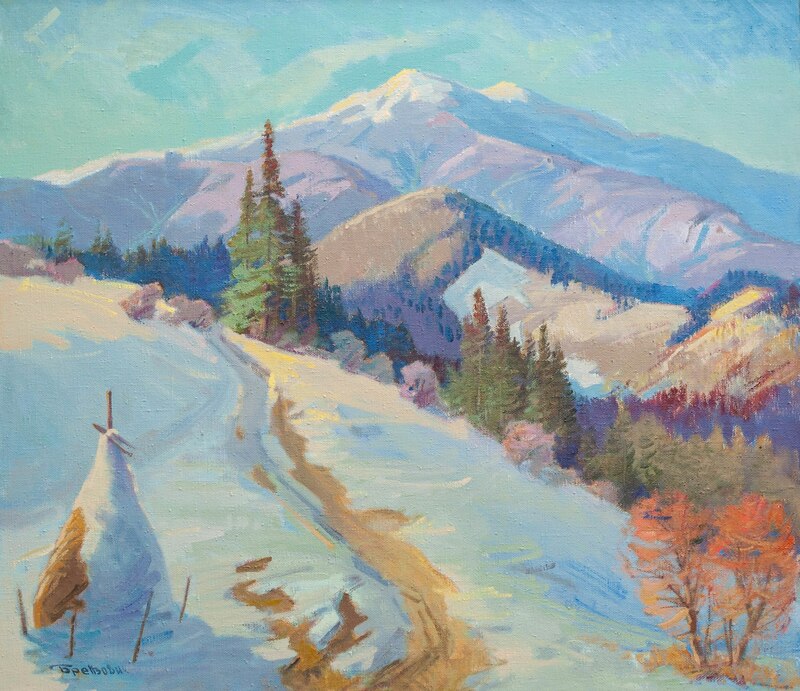 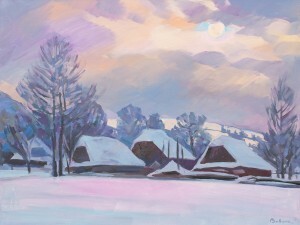 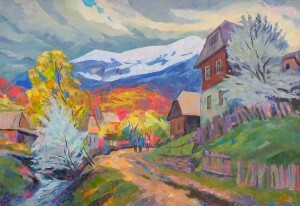 Almost fifty works show Transcarpathian mountain peaks and rivers, rural and urban motifs at different times of the year. 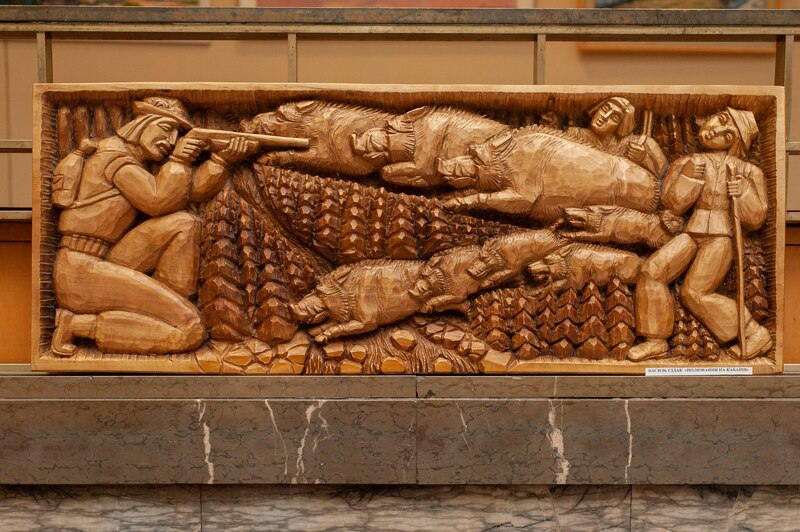 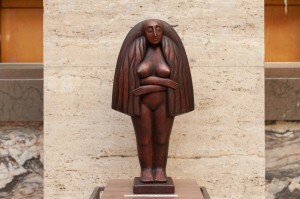 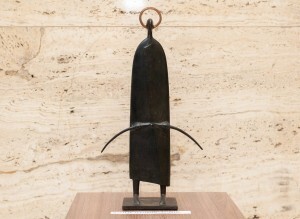 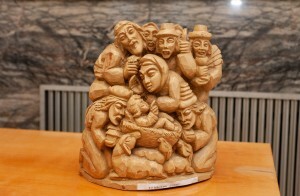 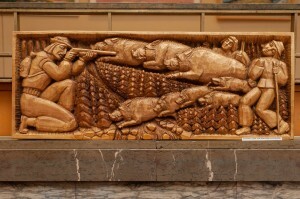 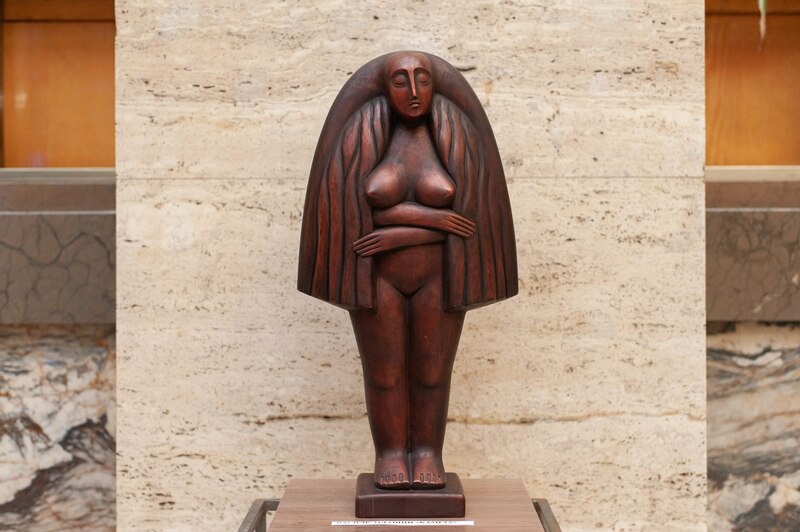 In addition, there are sculptures of V. Olashyn (jr.), V. Sidak, V. Sochka, and V. Roman. 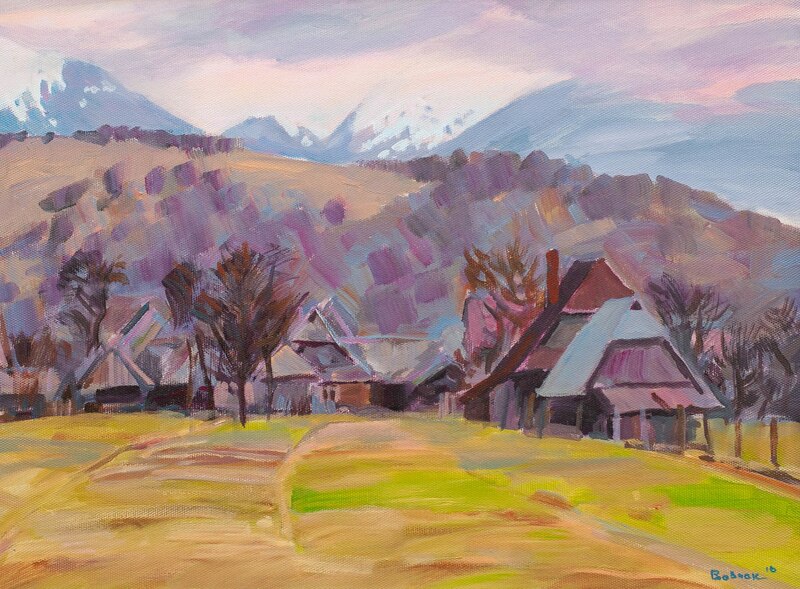 ‘This exhibition presents the works of professional artists of Transcarpathia and craftsmen whose name is Basil, created during the year. All seasons, a wide range of colours and painting directions are shown here. 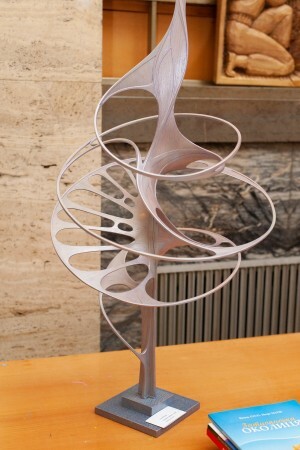 By the next year, we will also have something to please the guests of the annual creative event – “St. 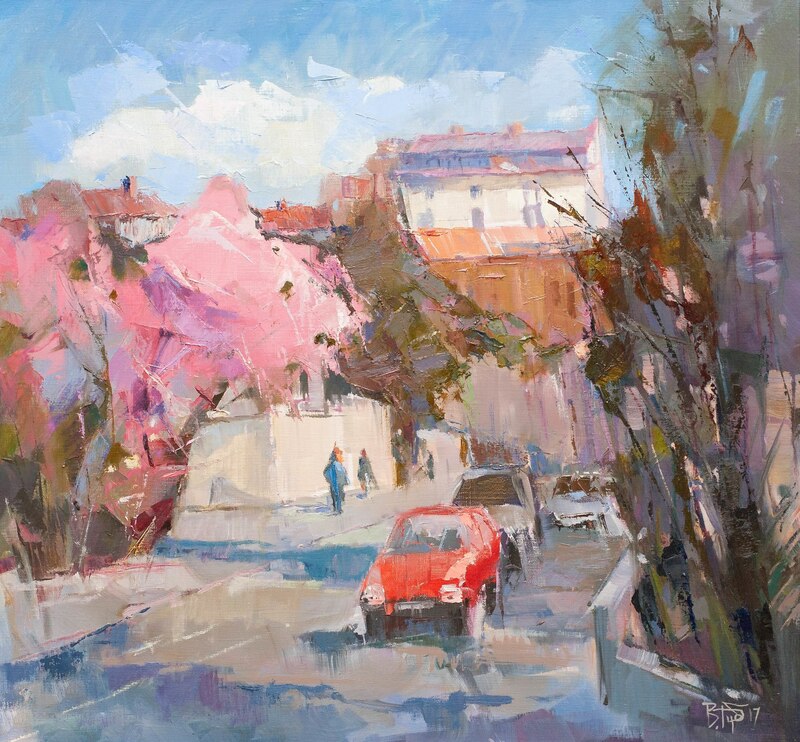 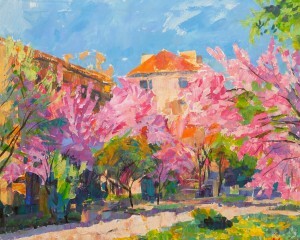 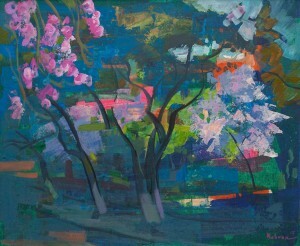 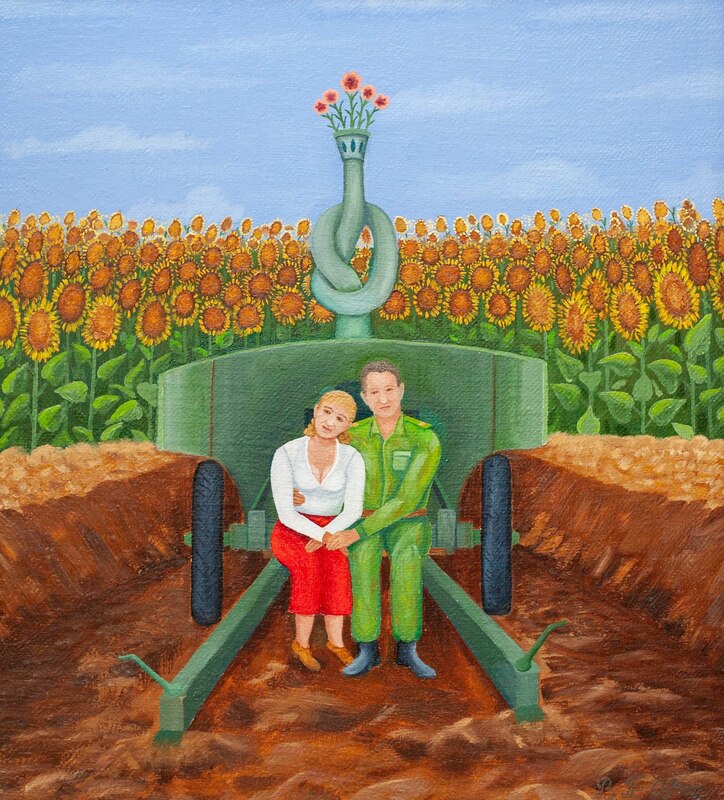 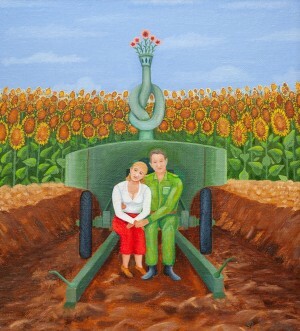 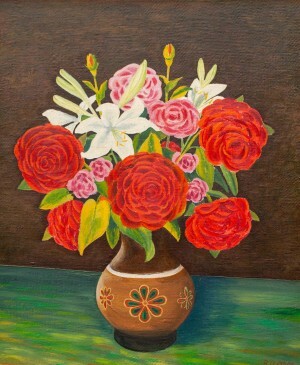 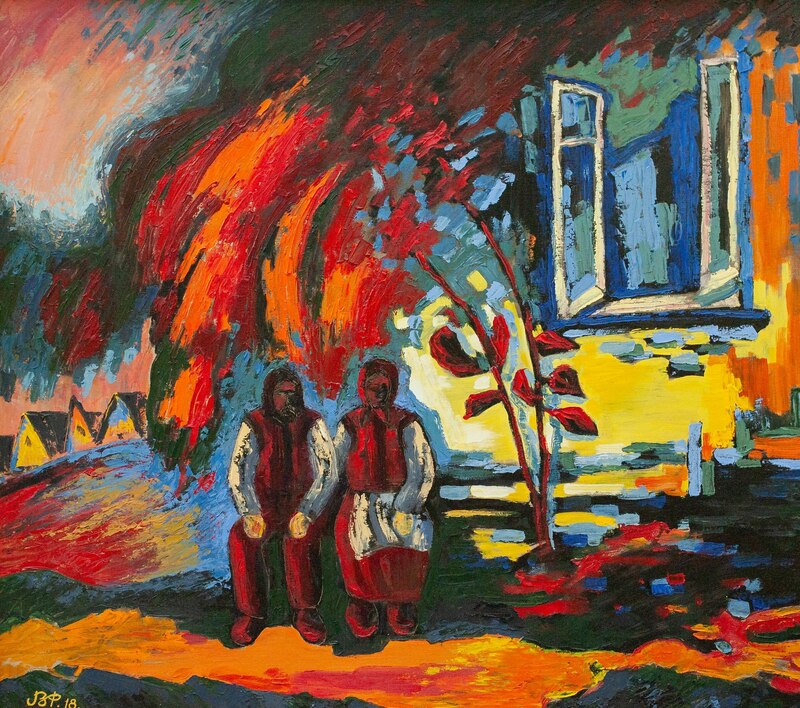 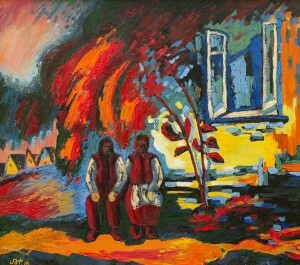 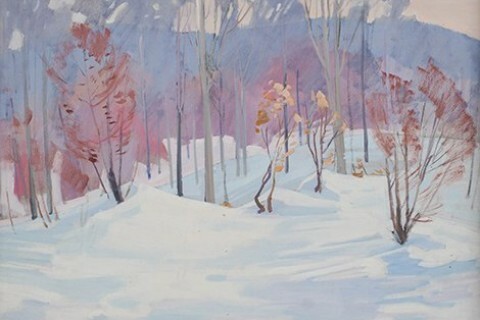 Basil’s” festival,’ said the chairman of the painting section of the Transcarpathian organization of the National Union of Artists of Ukraine Vasyl Vovchok.